Speed and agility training is the pinnacle of athletic performance training. 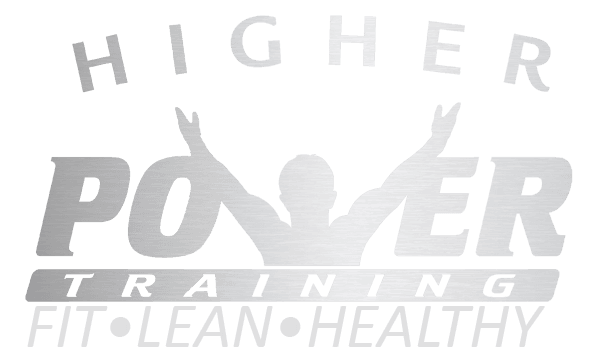 FASTER is HPT's group based speed, agility, and quickness class and is designed to accommodate athletes of all ages and abilities. This program is for athletes who need to get faster and more agile or athletes who need better conditioning. FASTER MEETS MULTIPLE TIMES A WEEK. Please click here for current schedule.